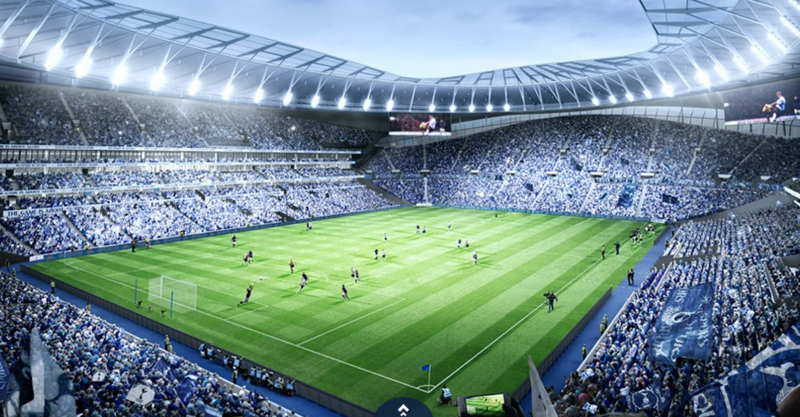 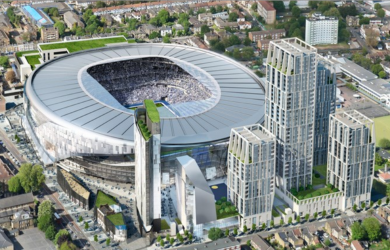 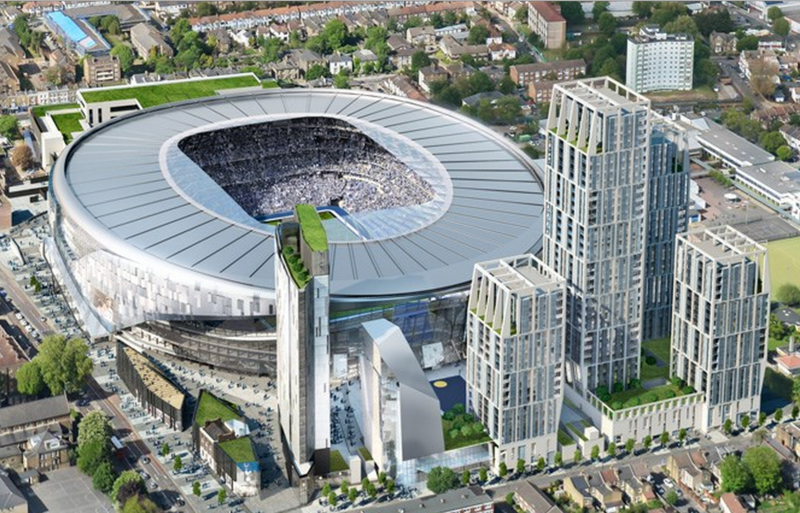 Tottenham Hotspur have confirmed Mace as main construction partner on the club’s £400m stadium redevelopment plans. 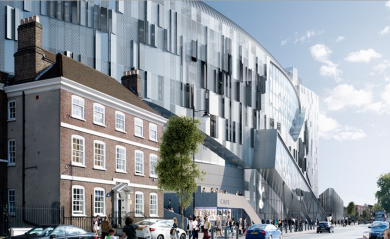 Mace is understood to have beaten Brookfield and Sir Robert McAlpine to land the deal. 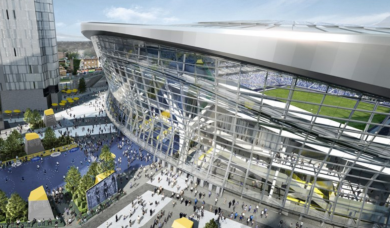 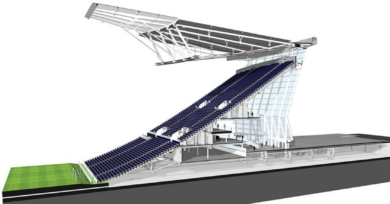 Spurs chairman Daniel Levy said, “This is another step towards the delivery of one of the best stadiums in the world. 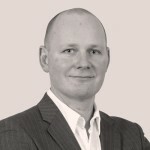 “We are delighted to have Mace on board. 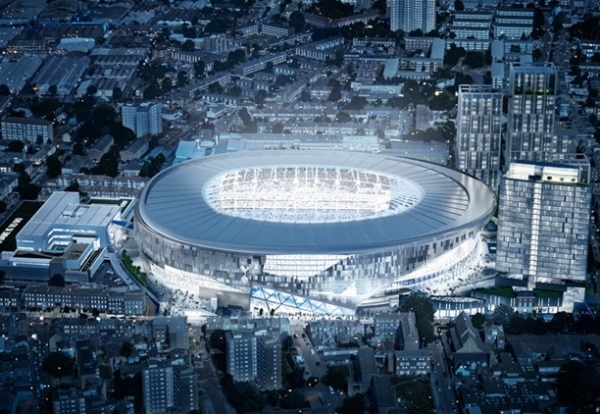 They bring a wealth of experience and I know they share our commitment to ensuring that the development will be first class in every aspect. Mark Reynolds, Mace Chief Executive said: “We are privileged and thrilled to join the team to take the new stadium to its next stage of development.